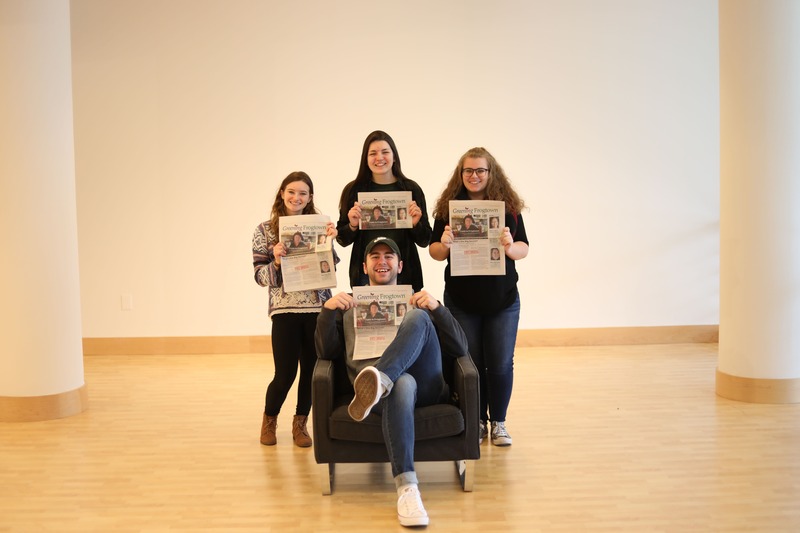 Through a partnership with the hyperlocal newspaper Greening Frogtown, Bethel’s Reporting II students learn the value of laying down roots in community journalism. January 24, 2019 | 3:30 p.m. 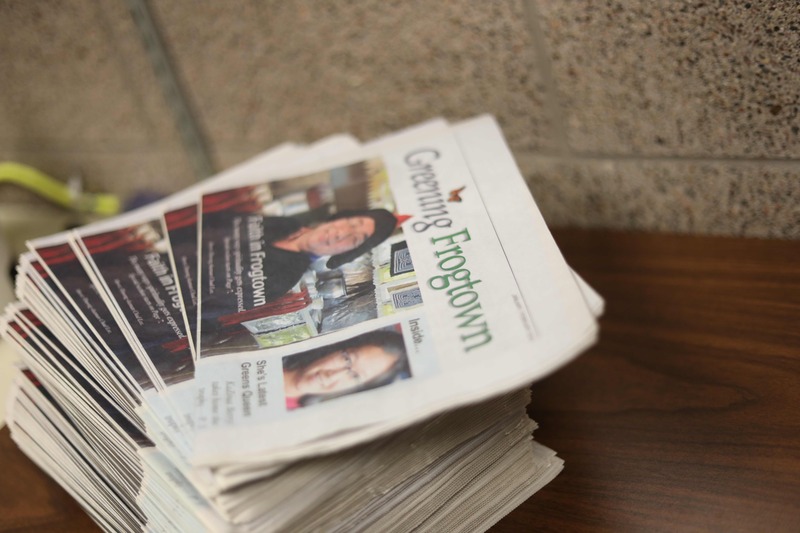 Journalism students partnered with local newspaper Greening Frogtown to produce a special insert highlighting the work of churches and people of faith in Frogtown, St. Paul's most diverse neighborhood. Maddie Christy ’20 jumped a little when the gloved hand rapped on her driver’s side door. She had just finished a pleasant interview with a pastor in St. Paul’s Frogtown neighborhood—where she was on assignment for a Reporting II class—and she hadn’t planned on talking to anyone else. She rolled the window down a few inches and listened to the gloved man’s whispered allegation that the pastor’s church wasn’t what it seemed. Nearly two decades later, the pair has covered the neighborhood from many angles—but they had never taken a hard look at the work of churches and other houses of worship in the community. 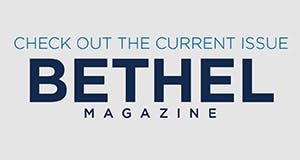 When they connected with Chang Zacher, who was looking for a community publication willing to partner with her journalism students, the idea for a special religion insert came to life. Ohmans and Schmitz joined students at Bethel for several class periods to impart their vision for the insert and talk through assignment topics, which ranged from immigrant neighborhoods to storefront churches to grassroots social justice initiatives. Chang Zacher also invited guest speakers from local government and media organizations to share tips and strategies as students worked to secure access to documents and independently verify information from their sources. Despite facing a tough economy, community newspapers still dominate the U.S. media market. Community weeklies account for 70% of all newspapers, and community dailies and weeklies account for 62% of press circulation, according to a 2018 study in the Newspaper Research Journal. Besides its partnership with Greening Frogtown, Bethel’s journalism program is connected to more than 20 local media organizations, most notably Southwest News Media and Press Publications, a family-run newspaper network owned by Gene and Kathy Johnson of the Johnson Center for Journalism. 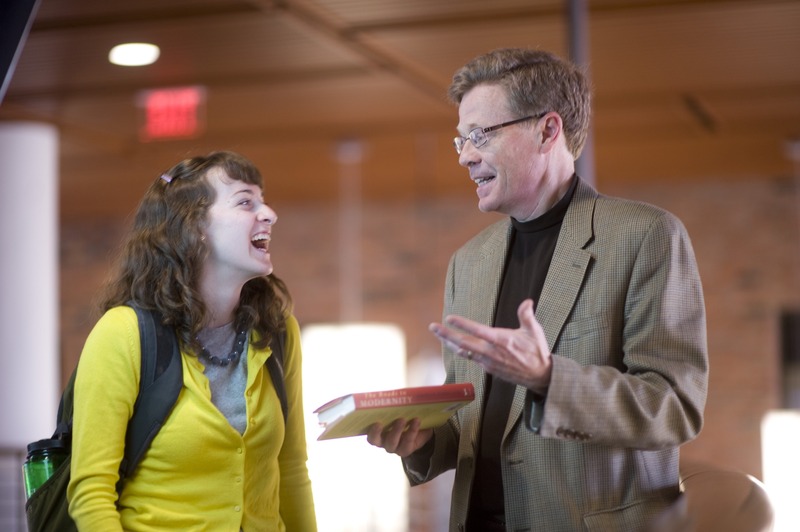 Study English and journalism at Bethel. Our professors know some of the best learning comes from doing. Study under accomplished scholars and practitioners who are experts in their field—so that one day, you'll excel in yours.